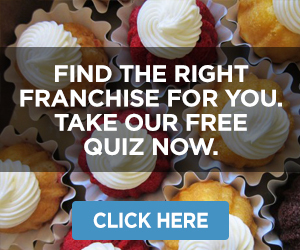 In this exclusive Q&A, we get to learn more about the YogaSix franchise opportunity from Lindsay Junk, the company’s president. Franchise Chatter (FC): Can you please share a bit of background on the YogaSix concept including its founding story and its growth up until this point? Lindsay Junk (LJ): YogaSix started in 2012, stemming from a concept that began in San Diego called Haute Yoga, which was originally created by Dino Flacco. San Diego businessman Bill Koman discovered Haute Yoga after a search for a local yoga studio and formed a partnership with Flacco to open additional studios. Flacco passed away in 2011 and Koman decided to expand the brand under the name YogaSix. 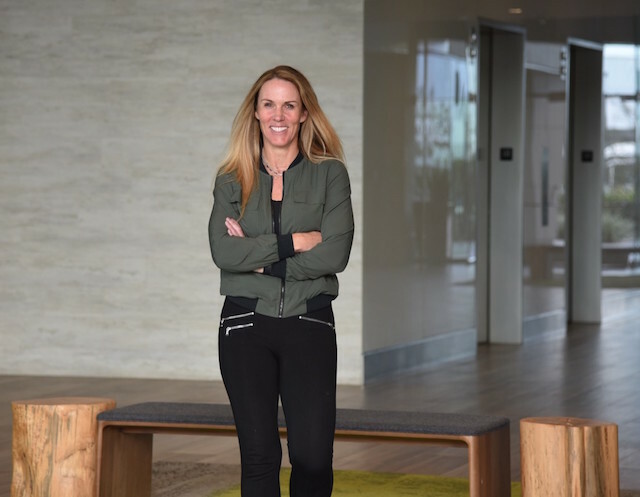 Koman opened additional locations across San Diego and the Midwest before the partnership with Xponential Fitness was formed in 2018. In terms of growth, YogaSix currently has five locations in San Diego, two in St. Louis, three in Chicago, one in Ohio, and one in Milwaukee, and one about to open in Albuquerque with extreme potential for future growth across the country. The brand will open one corporate studio in Yorba Linda at the end of March 2019. YogaSix has already sold 54 locations with an additional 50 pending and is projecting to have more than 300 locations open in the next couple of years. YogaSix is looking to expand across suburban areas, metropolitan areas and major cities. FC: How does YogaSix differentiate itself from other brands and concepts in the yoga space? LJ: The YogaSix concept is changing the way people think and experience yoga. We believe that everyone deserves the mind-body experience of yoga and the brand delivers that experience by connecting students to a practice that is energizing, empowering and fun. YogaSix isn’t exclusive or elitist, but rather is a concept truly meant for everyone. You don’t have to be a yoga expert to experience and enjoy it. In addition, it delivers life-enhancing benefits through its six core classes: Y6 101, Y6 Stretch, Y6 Slow Flow, Y6 Hot, Y6 Power and Y6 Sculpt & Flow. In each of these classes, YogaSix teachers guide students through the practice and make everyone feel a part of the class. YogaSix classes are meant to fit every fitness level. Whether the focus is on deep stretching, stress relief, or high intensity workouts that challenge you every step of the way, YogaSix provides an option. Each class is exactly what you make of it – from a beginner to someone seeking a recovery experience to more advanced students. YogaSix believes that we’re all on a journey. We believe we can all grow, becoming better and better and we all deserve to feel alive in the healthiest way. We believe in strong bodies and calm minds. Mostly we believe in each other, our power together and in yoga. 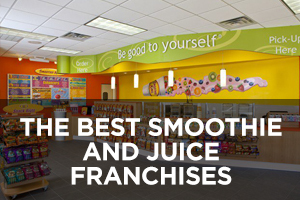 FC: What makes YogaSix an attractive business opportunity to potential franchisees? LJ: With a proven concept in a number of competitive markets, YogaSix has extensive market potential. 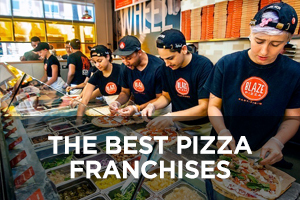 The YogaSix franchise model provides a completely scalable business, allowing franchisees to determine their own success. 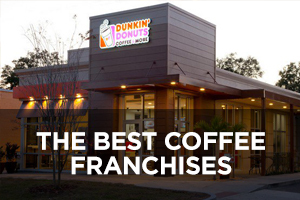 Franchisees are able to leverage development costs and national vendor relationships to launch their studio successfully. The brand also has a low-cost entry, a recurring revenue model and truly exceptional EBITDA margins. The YogaSix concept offers an effective workout to all types of fitness-minded individuals, there is no profile or limit to types of consumers that the concept attracts. 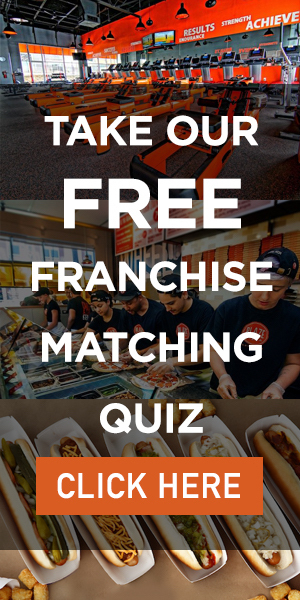 FC: What qualities do you look for in a potential franchisee? Which territories are you currently seeking for growth and development? LJ: We are looking for entrepreneurs that are interested in owning their own boutique fitness studio. 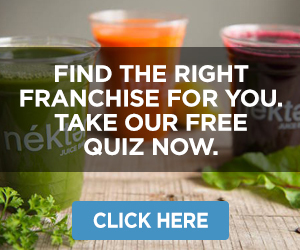 The ideal YogaSix franchise prospect is passionate about the overall brand vision and is mindful of bringing health and fitness to their local community. At YogaSix, we welcome people from all backgrounds – including those with fitness experience, franchise experience and corporate experience – that are looking for a more thoughtful approach to business. 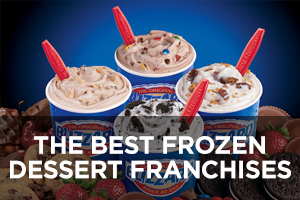 Also, franchise prospects may own multiple fitness concepts and want to add YogaSix to their diverse portfolios and invest in mental and physical health. We are looking for entrepreneurs with experience in team and business management, who exhibit strong leadership skills and possess the required capital. 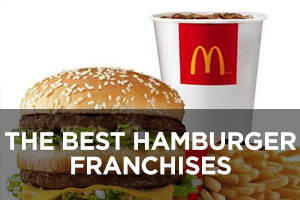 Mostly, the ideal franchisee should have genuine excitement about bringing this unique yoga concept to market. FC: What is the typical investment to open a YogaSix studio? 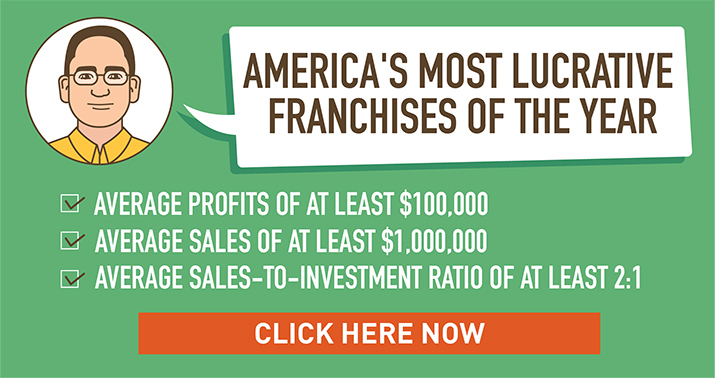 LJ: The typical total investment range to open a YogaSix franchise is $190,000 to $390,000. FC: What are some of the advantages/benefits of investing in a YogaSix franchise with the Xponential Fitness support behind it? LJ: YogaSix has the advantage and benefits of having the Xponential Fitness brand behind it and to fully support it. 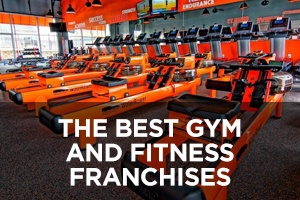 As part of its parent company, Xponential Fitness, and its seasoned corporate team, YogaSix offers franchisees tremendous support, infrastructure and knowledge to ensure their success while launching and operating. FC: Can you tell us more about your role at YogaSix? LJ: As the president of YogaSix, I oversee the complete franchise operations from real estate, development, studio operations, marketing and finance. 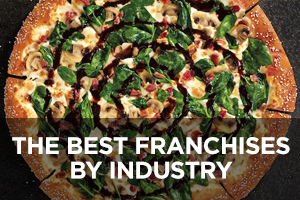 I work closely with our franchisees to make sure they are successful the minute they sign their Franchise Agreement! I am also a steward of the brand and spend significant time with our marketing team to ensure its success so we always present the brand and messaging in the best way we can. 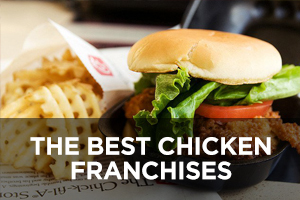 We’re a new, fun brand and I want our franchisees to go on this journey to success with us. 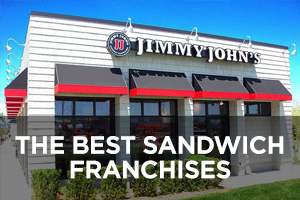 It’s my job to build a strong team culture in the corporate team so they can provide the best support possible to our franchise owners. 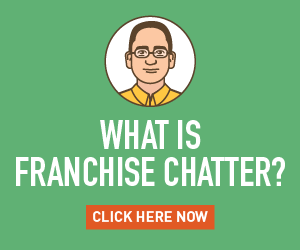 FC: How can people learn more about YogaSix and its franchising opportunities? 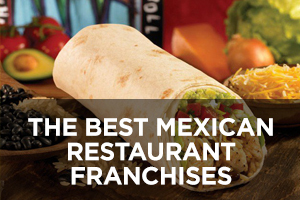 LJ: To learn more about the YogaSix franchise opportunity, please visit www.yogasix.com/franchise.